We wanted to say thanks to everyone who joined us for Oktoberfest at The Bakehouse. We had homemade pretzels! And all kinds of mustards and cheese sauces! Plus all the beer our hearts desired! 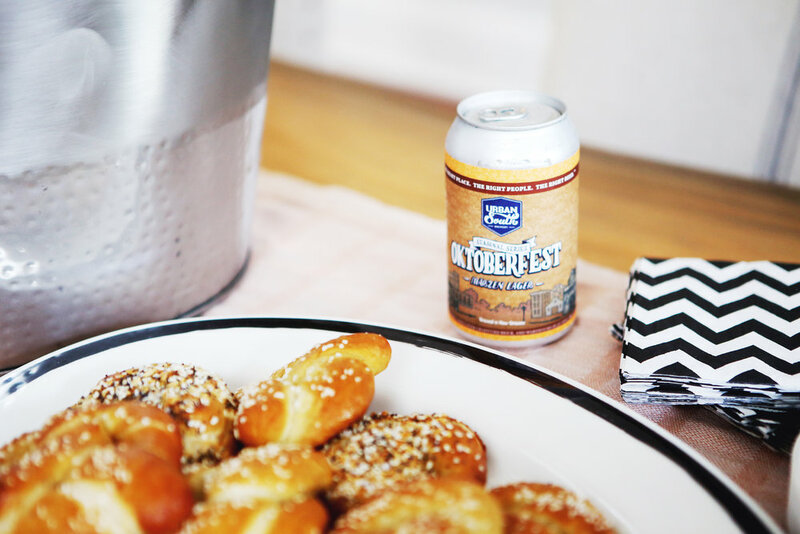 Major shoutout to New Orleans’ own Urban South Brewery for hooking us up with with their seasonal Oktoberfest brew that paired perfectly with the pretzels (say that five times fast). A little carb-heavy? Maybe. But that’s the life we’re living all fall long. It was a real treat meeting with (and eating with) all of you, and we hope to see you back at The Bakehouse for the Pumpkin Pie Pop-In November 9. 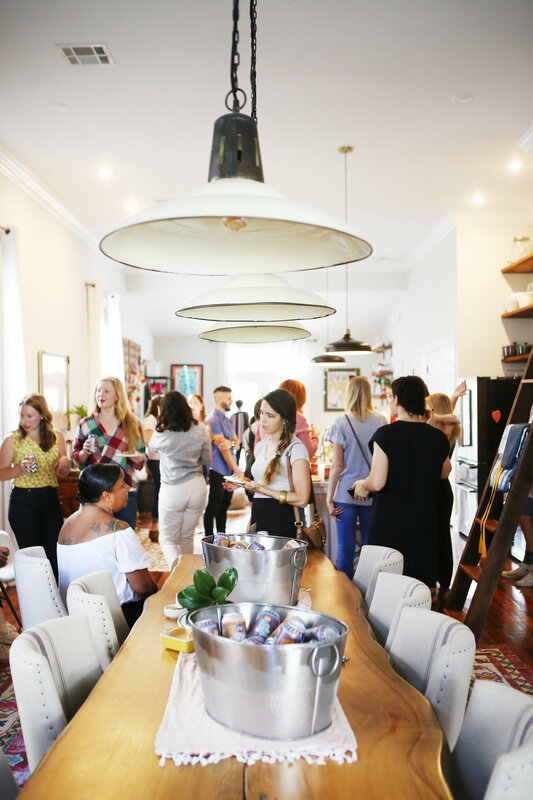 Make sure to follow us on Instagram @thebakehousenola for updates on upcoming events!